Girls CC Qualifies for State! 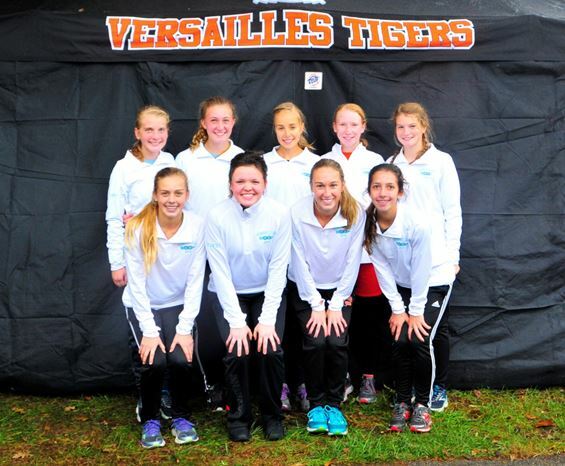 Congratulations to the girls CC team for qualifying for the State CC Meet! They run on Saturday, November 10 at 1:30 pm at National Trail Raceway in Hebron.